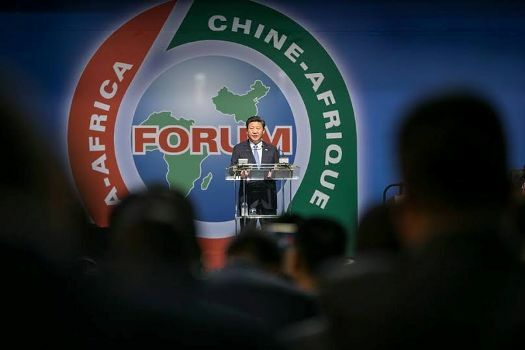 President of China Xi Jinping has pledged a $60bn zero-interest loan to Africa that will help in the development of the continent. He said this at the opening of the China-Africa Corporation Forum in Johannesburg this morning. He announced that China will train 200,000 technicians for Africa and also offer 40,000 training opportunities for Africans.